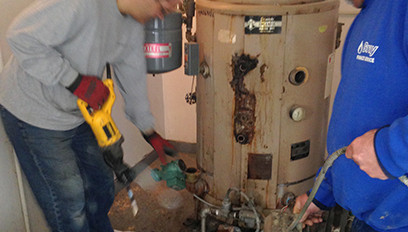 Gray Furnace Service is a locally based Niagara Falls NY business. 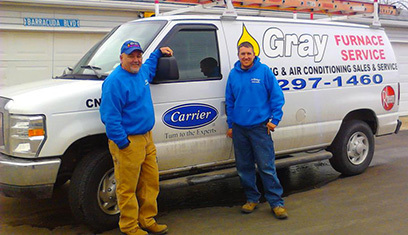 We have been serving the Niagara Falls and surrounding WNY areas for over 50 years. We sell, service and install all types of gas furnaces and central air conditioning systems which are energy star certified. 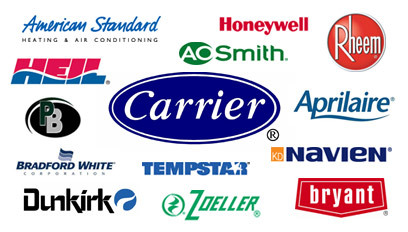 From furnace installation to furnace repair, we do it all. 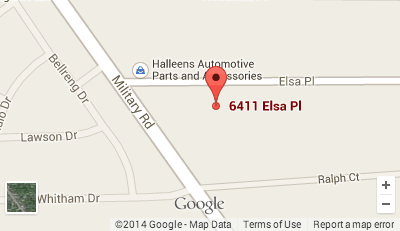 Give our experienced servicemen a call today! We are now hiring for Service Technicians and HVAC Installers! 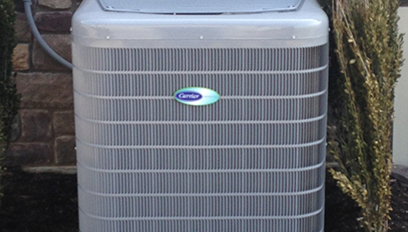 Heating and cooling repairs & replacements and new installations! Hot Water Tanks & Hot Water Systems. We provide fast, efficient, professional service at affordable prices. We have had central air and heating put in. They are always prompt and reasonably priced. Excellent service! We take EMERGENCY SERVICE calls. 24 / 7 / 365. © A Gray Furnace Service. All rights reserved.